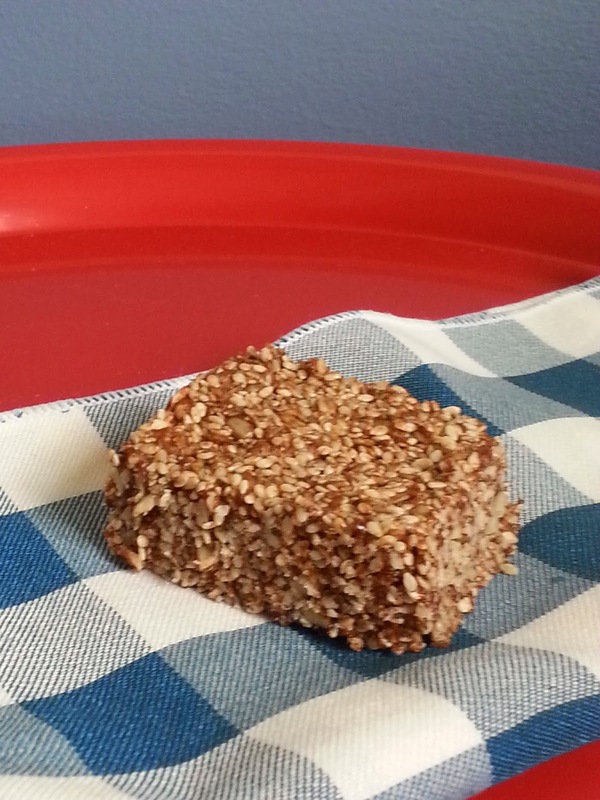 Chocolate Sesame Raw Bars are packed with protein, healthy fats and minerals such as calcium, iron and zinc. They are just sweet enough to satisfy a sweet tooth and are the perfect afternoon "pick me up" with a cup of tea. They are also a good option for when you arrive home famished after a long day and you still need to cook dinner. Snacking on one of these will help tide you over so you can prepare a healthy meal. All the ingredients in Chocolate Sesame Raw Bars are also Whole Health DETOX approved. Because these bars are packed with nutrient dense seeds and nut butters, it is best to limit yourself to one bar a day if you are watching your weight. 1. Mix seeds and coconut in a large bowl. 2. Mix agave, almond butter, tahini, cocoa powder, spices, vanilla and sea salt in a separate bowl. 3. Add wet mixture to seed and coconut mixture. Mix until combined well. 4. Press mixture into 9”x13” pan lined with parchment paper. It also helps to cover mixture with parchment and press it to ½” thickness with your hands. 5. Freeze for 1-2 hours and then cut into 1” squares. Store in freezer or refrigerator.